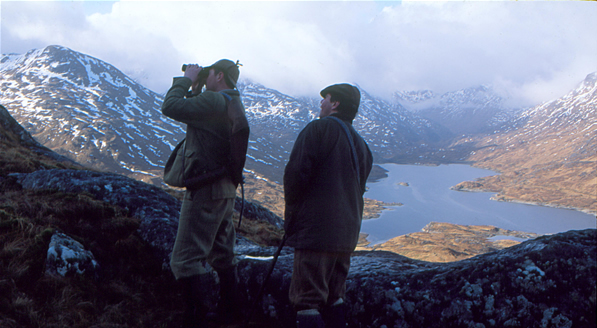 Deer Management Groups are not unique to Scotland although they have proved highly suitable to the Scottish pattern of land ownership, particularly where the holdings are generally large, as in the Highlands. 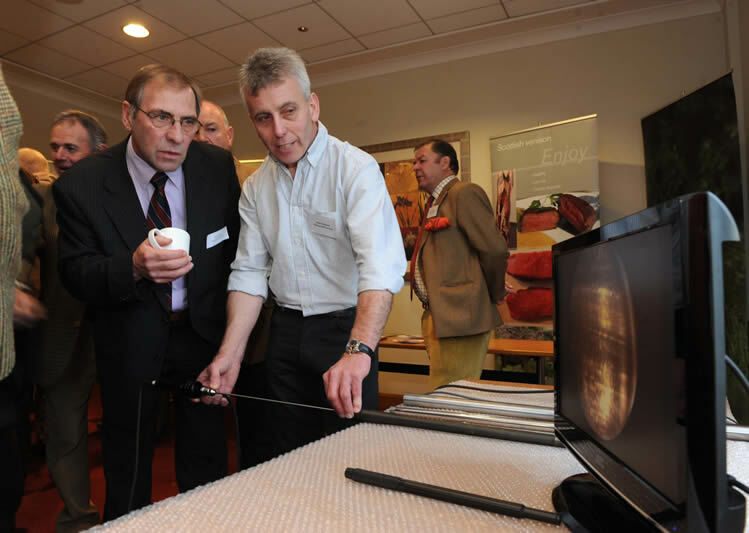 Increasingly Groups liaise and co-operate with other interest groups and with local communities. They have evolved rapidly in recent years and are becoming increasingly refined and skilled through delivery of Deer Management Plans, Habitat Impact Assessments, Best Practice and increasing uptake in training through the Deer Stalking Certificate (DSC) and other qualifications in bringing professionalism and Best Practice to the management and welfare of wild deer. The Group approach to species which are a shared natural or economic resource, or which justify a framework for population control, may in future provide a valuable model for the collaborative management of other wildlife species. Indeed, some DMGs are already exploring a broader role. 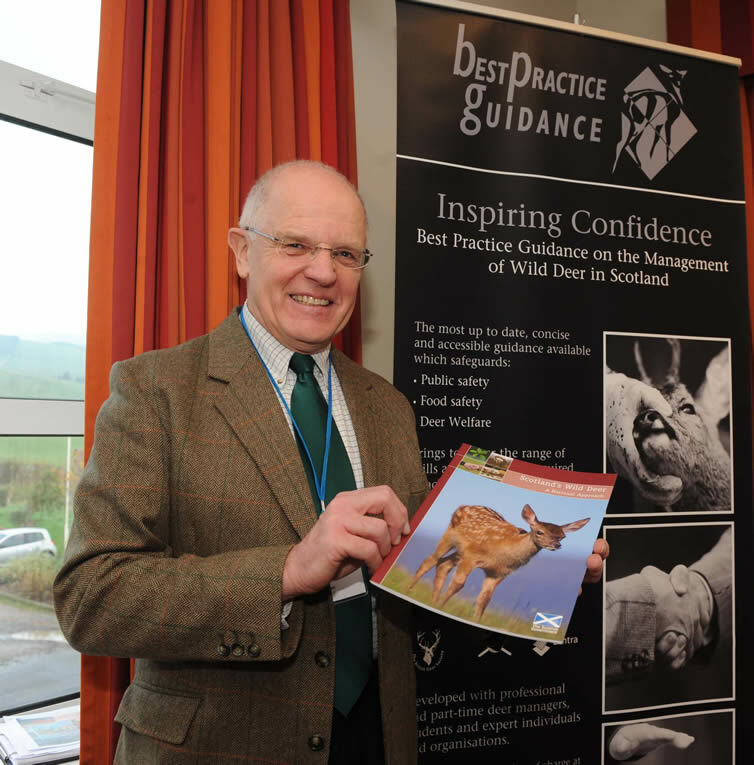 The Deer Management Group (DMG) Assessment process was developed jointly between the Association of Deer Management Groups (ADMG) and Scottish Natural Heritage (SNH), the operational criteria being derived from the ADMG DMG Benchmark and the Public Interest criteria developed by SNH from the Code of Practice on Deer Management. The process provides an analytical approach to the functioning and performance of DMGs and will undoubtedly be further refined and improved in future. 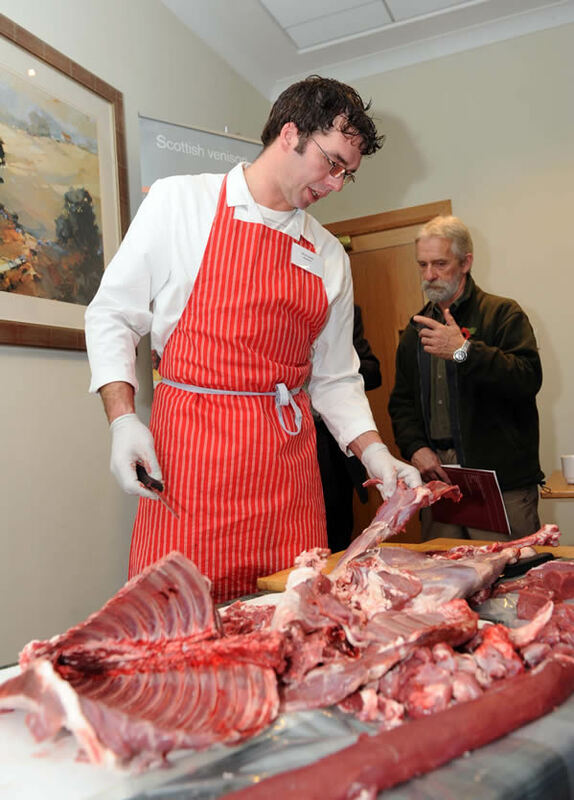 It has been timely and helpful for individual DMGs to assess themselves at the start of the deer management planning process to identify areas for attention and a ‘Health Check’ has been available to DMGs ahead of their formal assessment. DMG assessments have been a useful management tool to establish both where the Group is now and how much fine-tuning is required to make it better functioning moving forward. It should be emphasised that the 2014 Assessment Report represented a baseline against which to judge future progress. A second round of Assessments took place through spring and summer 2016 and these recorded significant change and improvement across the board. The 2016 Assessment Report from SNH is also available. Assessments for the 2016 Review generated considerable interest and were approached constructively by DMGs. 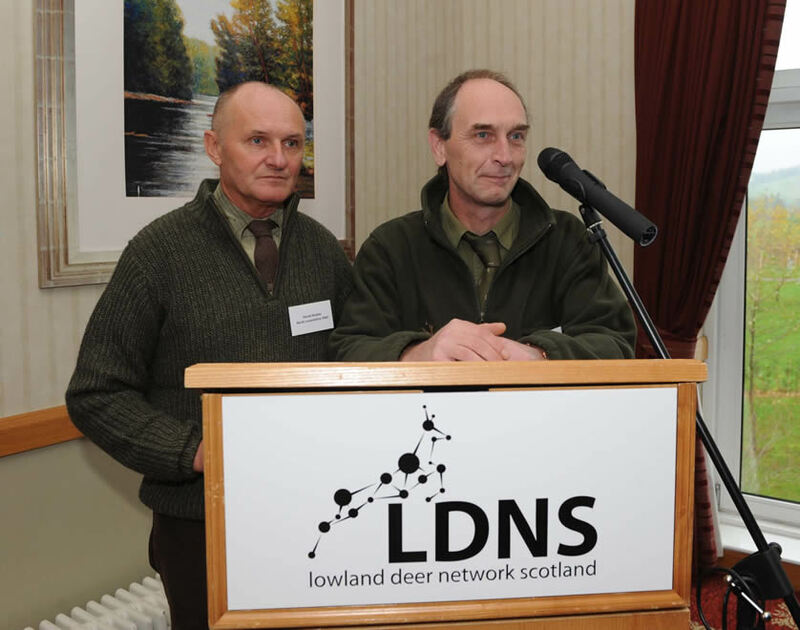 Many DMGs already had Deer Management Plans focusing on the localised operational aspects of the Group. However, the Rural Affairs, Climate Change and Environment (RACCE) Committee Review made it clear that deer management planning must be outward as well as inward looking and contribute public benefits as well as meeting private management objectives. This is a very significant change to what has been expected of DMGs in the past. DMGs rose to the challenge despite the considerable extra work involved including the creation of new Deer Management Plans in almost all cases. There is no single end point to this process. Deer management is a dynamic activity and must be adaptive to changes in land management objectives, deer population and distribution changes, environmental and climatic variation and changes in public policy and expectations. The next round of assessments is due to be undertaken from spring 2019.